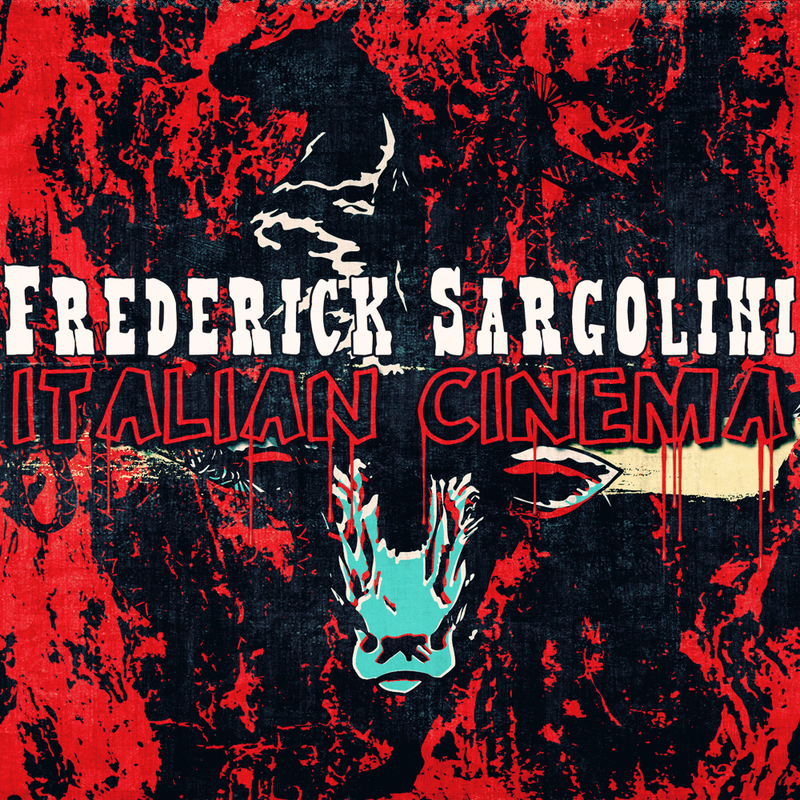 Frederick Sargolini’s forthcoming album Italian Cinema is inspired by film composers Ennio Morricone & Luis Bacalov. 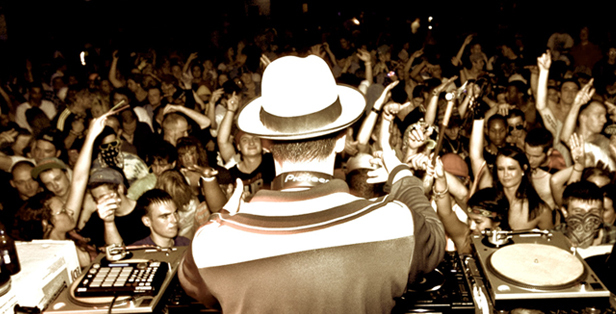 The album showcases original live-instrumentation, fashioned and composed with true Spaghetti Western grit, while retaining Fred’s trademark edge, originality and forward thinking tonality. Out this spring/summer on Patriarch Recordings.